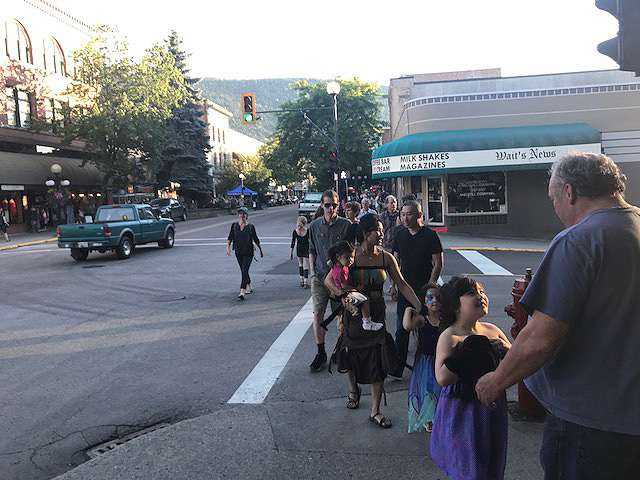 Nelson District Arts Council kicked off its 2017 Artwalk in grand fashion Friday night in the Heritage City with the streets filled with art lovers eager to view the latest artists and venues. 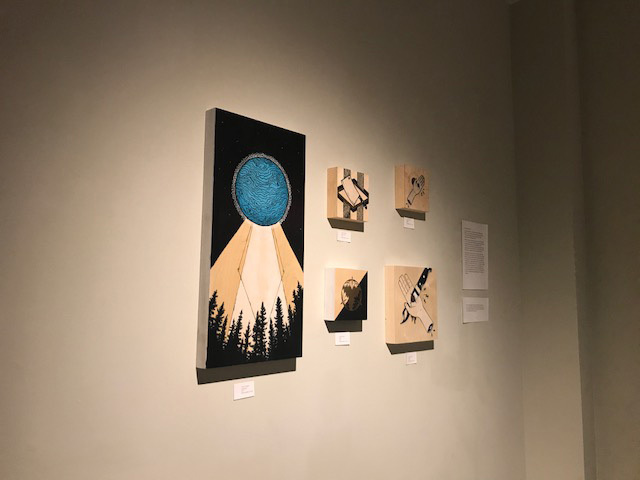 Some of the artists on display include Shawn Morris, who recently returned to his roots in the Heritage City, Douglas Noblet, Aisha Mulhall, Kate Bridger, Karen Guilbalt, Rob Richardson, Laura Lagarde, Carol Retzlaff, George Koochin, Sylvie Meemah Lachlan, Yvonne Boyd, Margaret Hughes, Amy Makortoff, Nan Carson, Richard Dudley, Lainey Benson and Tom Haukaas. 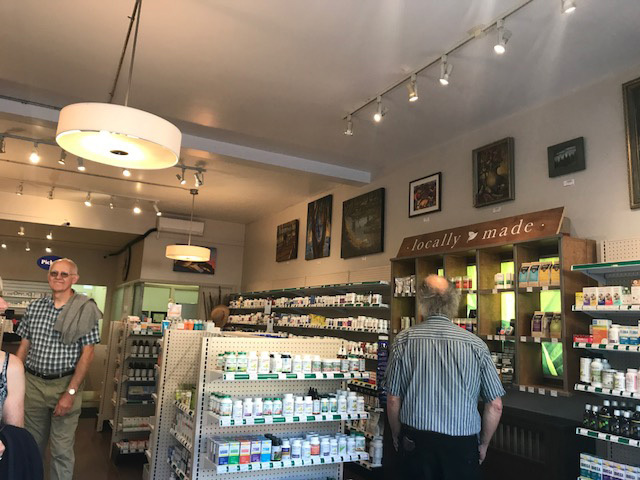 Artwalk is presented by Nelson and District Arts Council and numerous sponsors. 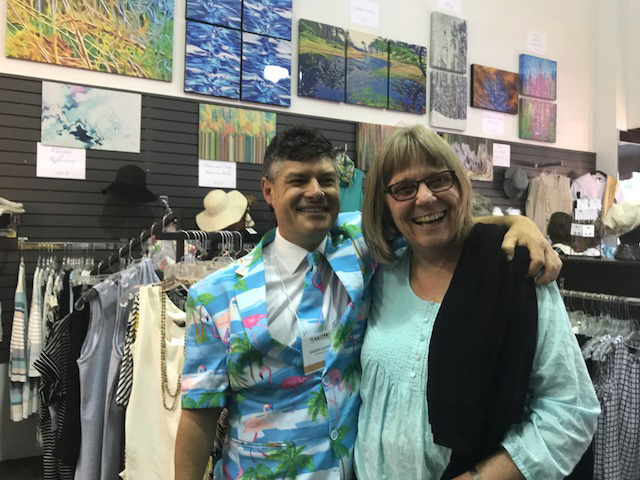 Artwalk continues through the summer with the Closing Gala set for Friday, September 8 during the Nelson Road Kings Queen City Cruise weekend. For a venue map go to the Nelson and District Arts Council website.